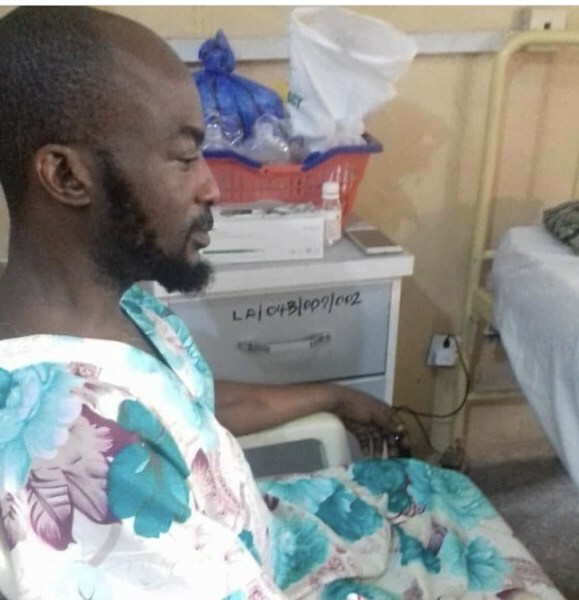 As the new year unfolds, the entertainment industry has been hit with the news of the critical health condition of veteran indigenous Nigerian rapper, Lord of Ajasa. Ajasa who rose to stardom in the late ’90s and early ‘2000s, is reportedly ill and in need of funds to undergo peptic ulcer operation. 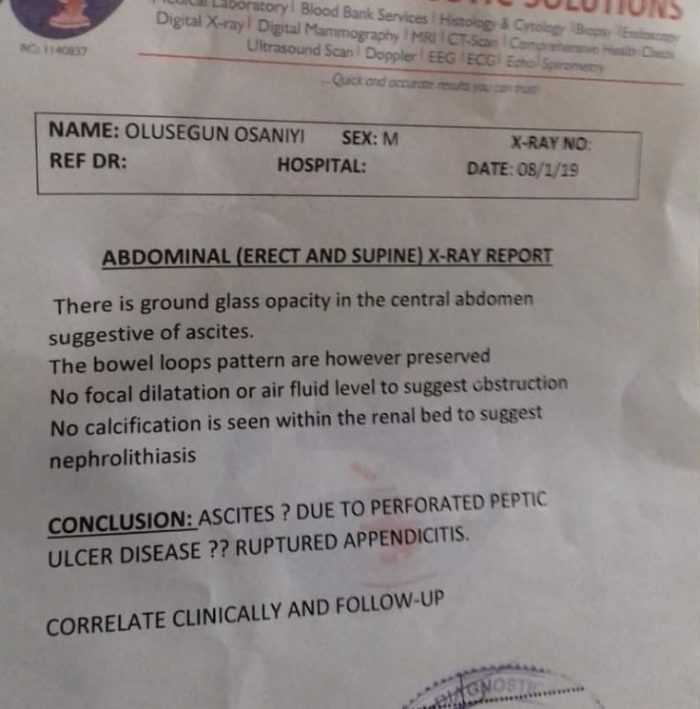 ‘My dear colleagues, our brother, Legendary Nigerian Afro hip hop artiste and pioneer of Yoruba rap, Segun Osaniyim aka Lord of Ajasa is critically ill and needs funds to undergo a peptic ulcer operation. 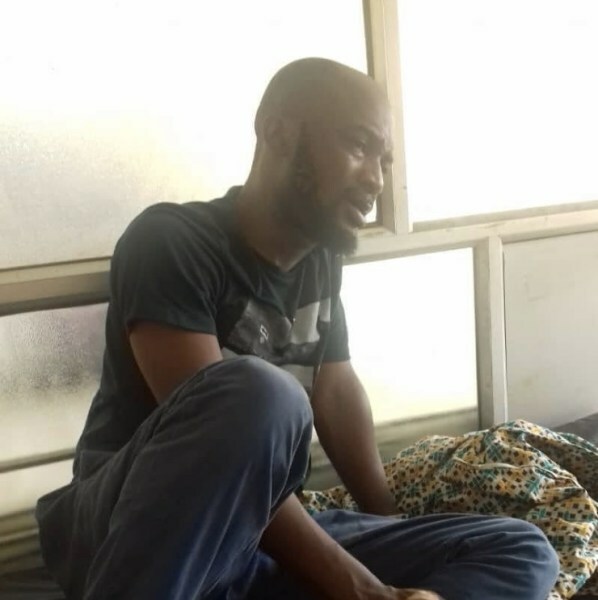 He is currently at Ikorodu general hospital, where he is receiving treatment. However, he needs to be moved to a better and more equipped hospital so as to get the best medical attention’. ‘Let’s all come together as fast as we can to help out as nothing is too small. supporting him financially to stay alive is the best remedy than saying sorry which we regret in Jesus name. When wereached out to the ailing musician, he was unavailable to pick calls but we also reached out to Alariwo who revealed to us that the sum of N200,000 had been spent already, but his wife pleaded that more money was needed. Over half a decade ago, Ajasa was the only Yoruba rapper with a mainstream hit. The rapper who was one of the late Dagrin’s biggest influences warmed his way into the hearts of many with the use of the Yoruba language in his rap verses, a style which quickly has become popular in the Nigerian music industry.